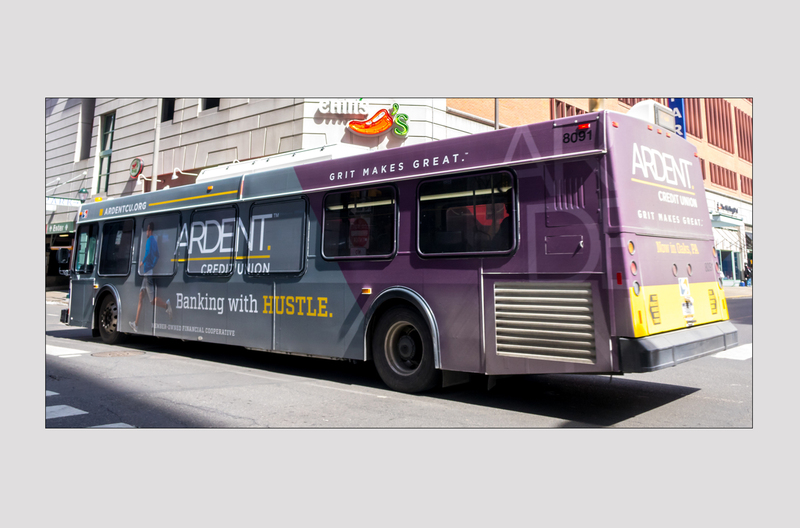 Ardent is a member–owned financial cooperative who changed their name in 2014 to reflect their hard-working attitude and passion about serving their local community. 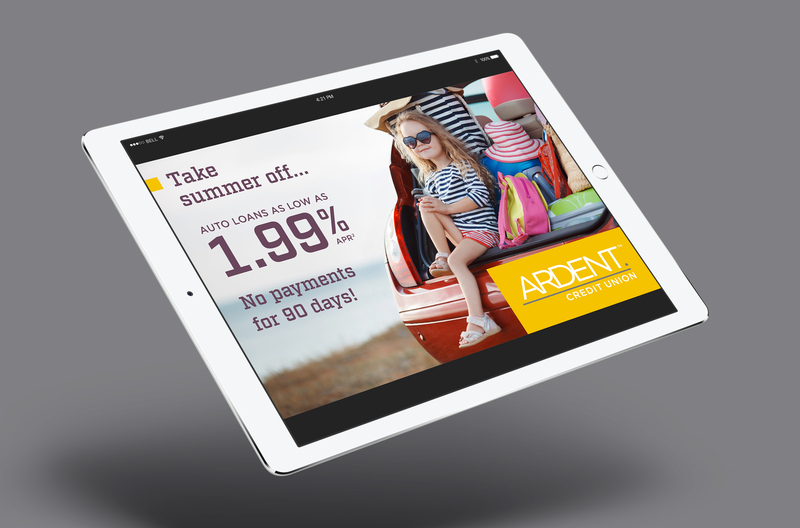 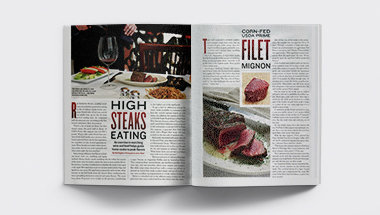 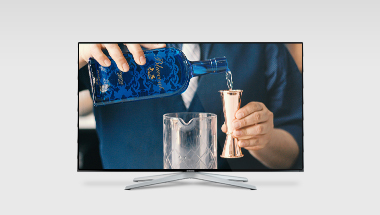 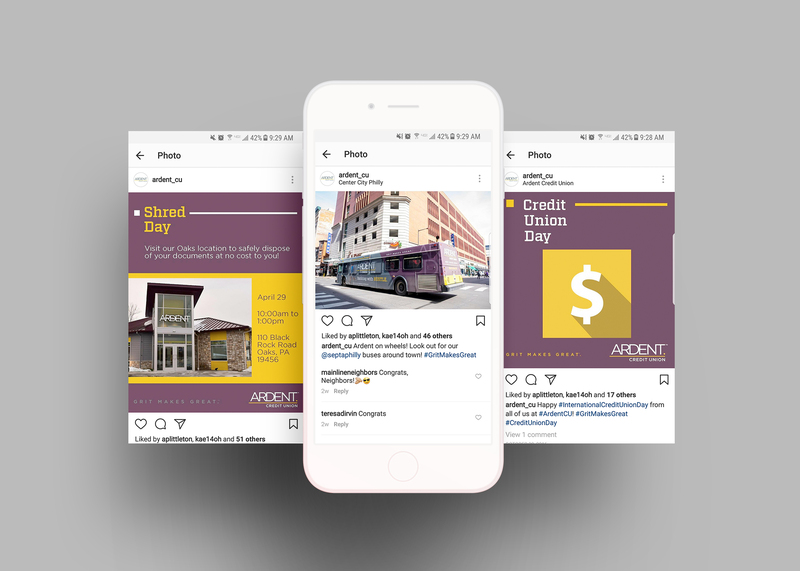 Neff Associates helped to propel this message through PR, Social Media, Creative, and Media efforts that integrated Ardent’s new name and look into successful campaigns. 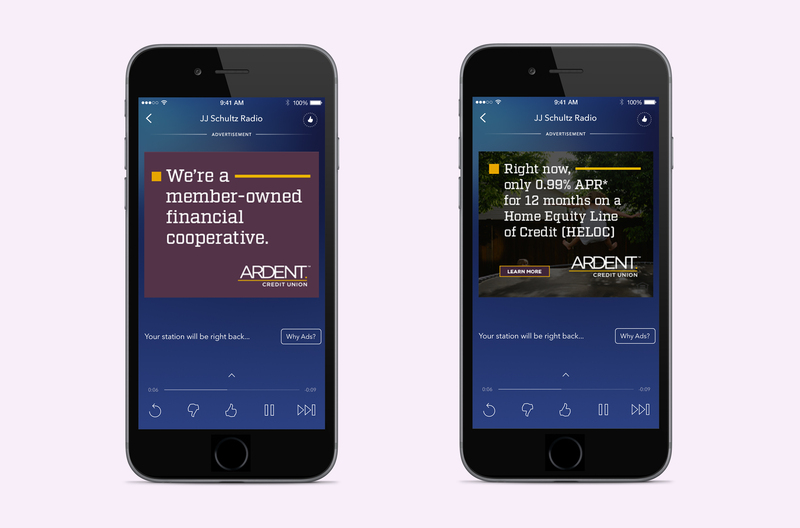 Our team developed custom radio spots to advertise the opening of Ardent’s new location in Oaks, PA, and what makes Ardent different. 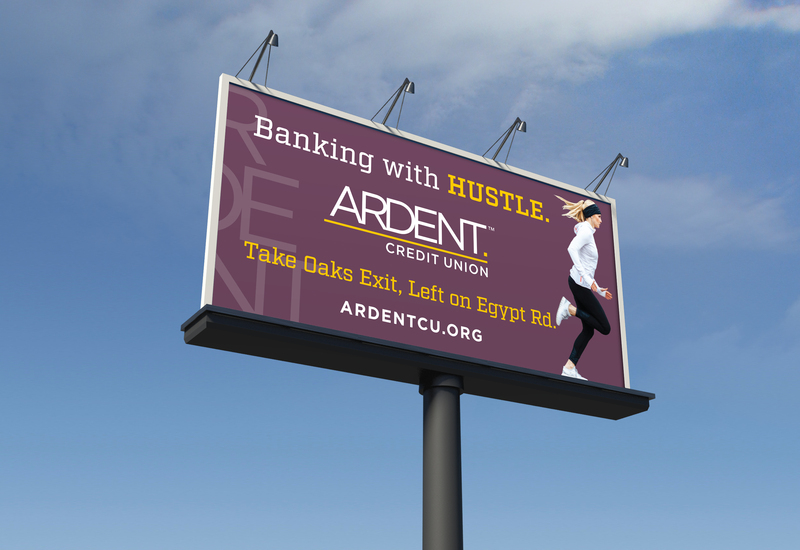 The radio spots celebrate Ardent’s focus on its members and opportunities like the new Kasasa checking account. 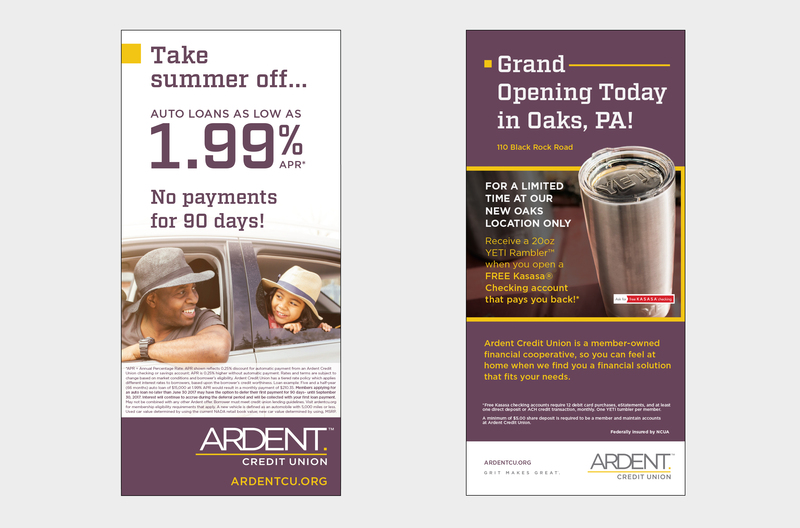 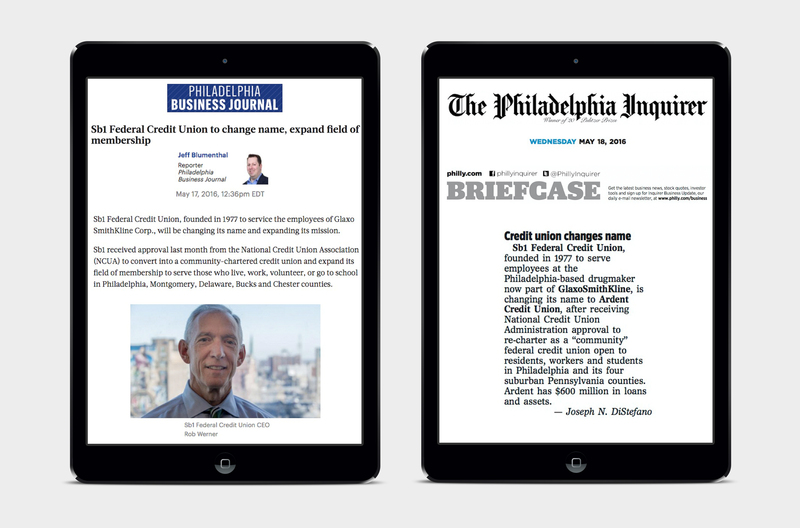 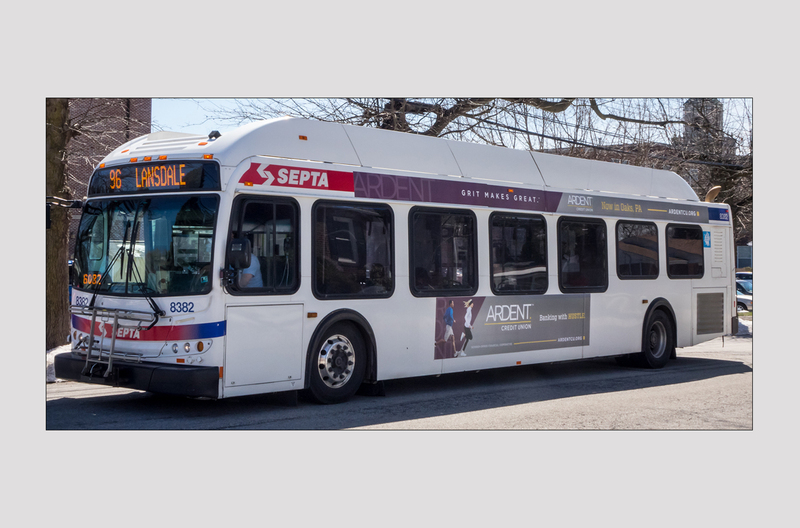 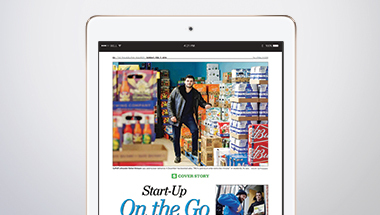 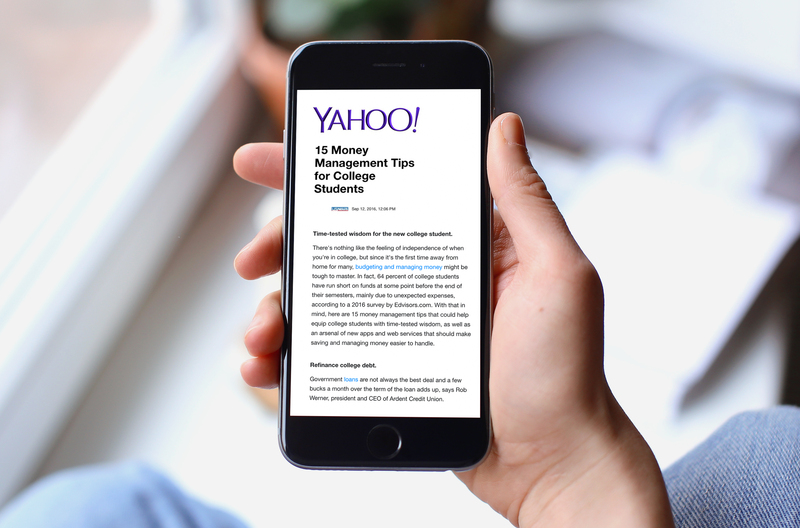 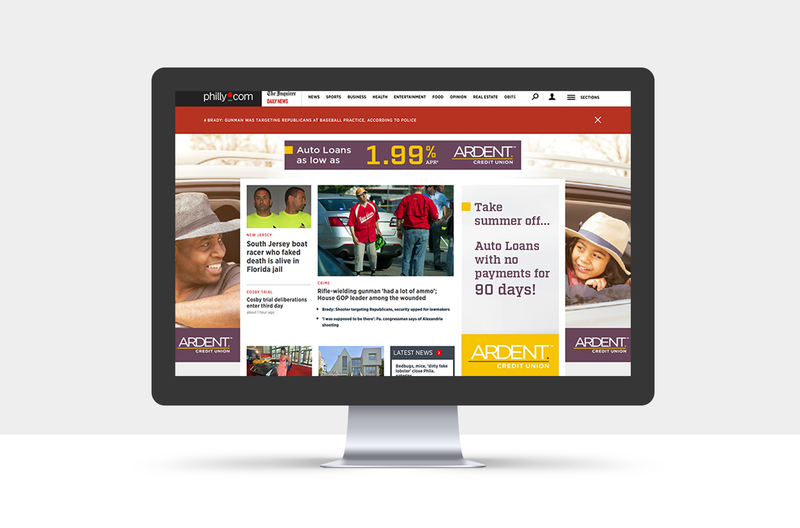 The Neff team targeted both national and local outlets like the Philadelphia Inquirer, Yahoo, and Fox News to promote Ardent and their new name change and brand refresh. 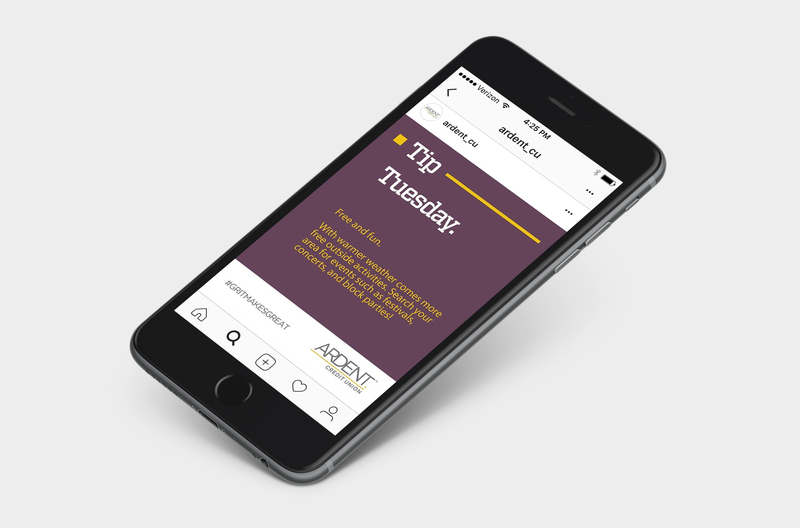 The Neff social media team works with Ardent to craft custom strategies for every month of the year, across all major social media platforms. 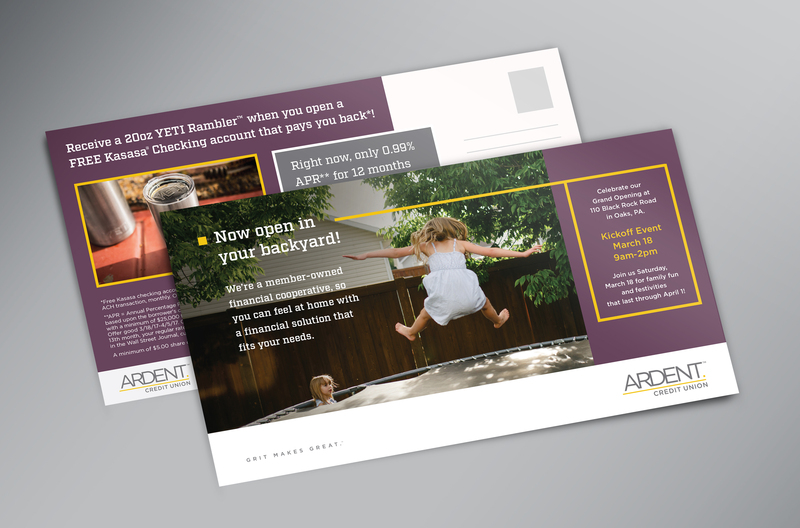 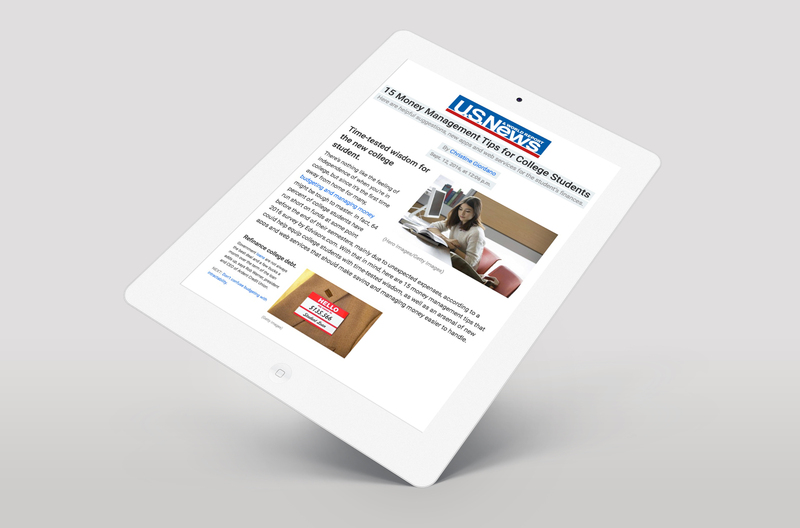 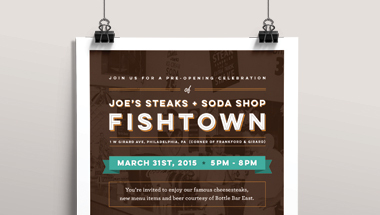 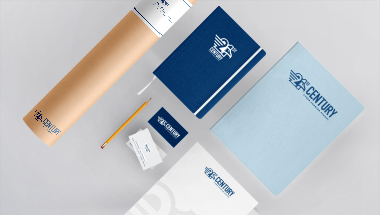 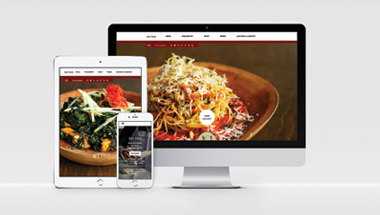 Through custom content, our team generates high quality user engagement to help promote the property and brand.